When it comes to generating buzz and acquiring leads, there is still nothing like good old fashion face to face contact. That’s why one of our primary marketing tactics still includes attending trade show events and focusing on convention lead generation. If you’re looking to get your name in front of potential clients and the right partners, here is a list of the top outdoor lifestyle conventions in 2019. If you are in the hunting, fishing, shooting, tactical or outdoor sporting industry, you can’t afford to miss them! Safari Club International’s (SCI) annual convention will be taking place in Las Vegas from February 3-6, 2016. This hunters’ heaven has everything the mind can dream of and occupies more than 650,000 square feet of exhibit space. Six continents are under one roof where SCI members come to book hunts, rendezvous with old friends and shop for the latest guns and hunting equipment. That only scratches the surface of products available at SCI’s Annual Hunters’ Convention. The SHOT Show is an annual trade show for the shooting, hunting, and firearms industry. 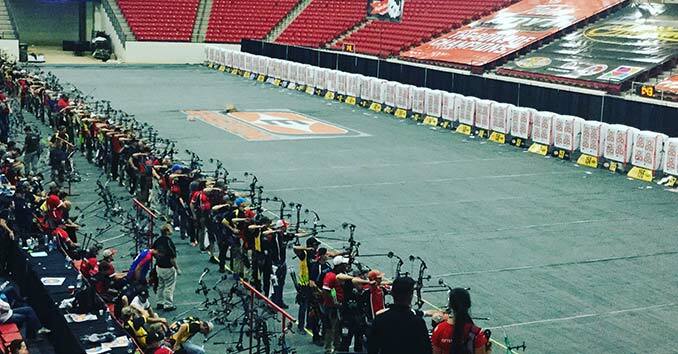 The SHOT Show is the largest industry event of the year and brings together some of the top companies and industry professionals involved in the shooting sports, hunting, and law enforcement industries. 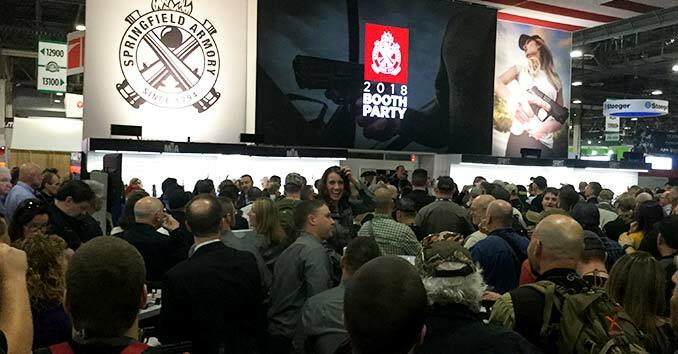 If you plan on hitting the SHOT Show this year, here is a good list of all the networking events and SHOT Show Parties. The Great American Outdoor Show is a nine-day event in Harrisburg, Pennsylvania that celebrates hunting, fishing, and outdoor traditions treasured by millions of Americans and their families. The show features Nine halls of guns, archery, fishing tackle, treestands, boats, RV’s and more! The 148th NRA Annual Meeting and Exhibit features 800+ exhibitors, 15 acres of the most spectacular displays of firearms, shooting and hunting accessories, seminars, workshops, special events, and more! You’ll also see an amazing array of knives, wildlife art, shooting accessories, hunting gear, ATVs, and much more! 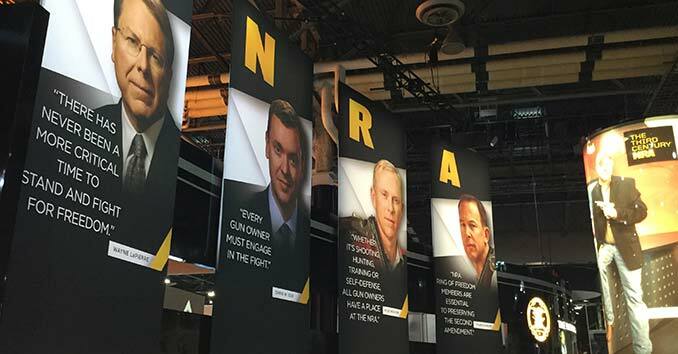 Unlike other conferences, this is free for NRA members to attend. 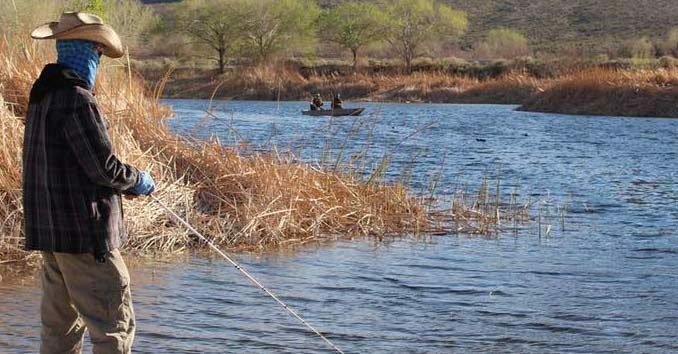 iCast attendees can participate in a fishing tournament, a golf classic, attend fishing seminars, hear from pros, and interact with industry insiders. The Ducks Unlimited’s 82nd National Convention is an event geared towards duck hunters, habitat conservation, and hunting enthusiasts. Outdoor Retailer is the place for brands to reach a valuable retail audience, as well as an enhanced media presence to carry their brand stories into the consumer marketplace. The show features a cross-section of gear from the Adventure Travel, Backpacking, Camping, Hiking, Climbing, and Fly Fishing industries. 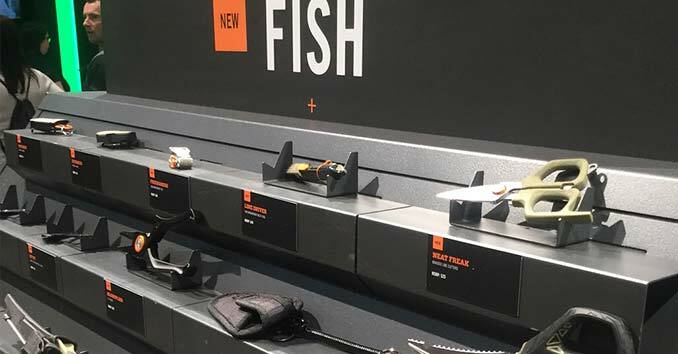 ICAST, the world’s largest sportfishing trade show, is the premier showcase for the latest innovations in fishing gear, accessories, and apparel. ICAST is the cornerstone of the sportfishing industry, helping to drive recreational fishing product sales year round. The show features a cross-section of gear from the Snowsports, Snowboarding, Adventure Travel, Backpacking, Camping, Hiking, Climbing, and Fly Fishing industries. 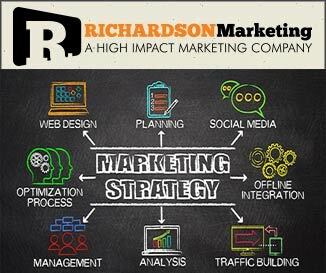 Richardson Marketing provides marketing strategies, branding, social media, marketing automation, analytics and lead generation campaigns targeted at the hunting, fishing, shooting, and outdoor lifestyle consumer. If you want a no-obligation consultation on what it takes to set up your conversion tracking, give us a call at 702-487-5270 or head on over to our contact page and fill out our contact form. Learn more about our Outdoor Lifestyle Marketing Solutions.